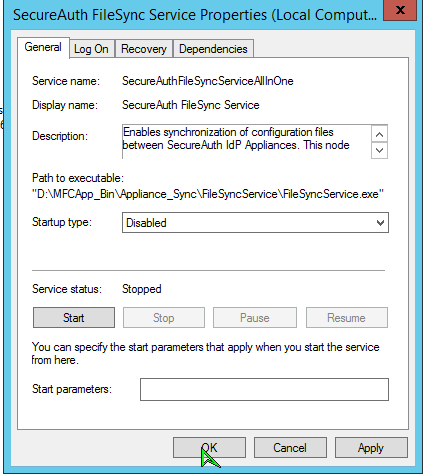 Description: This article explains how to stop our FileSync service. 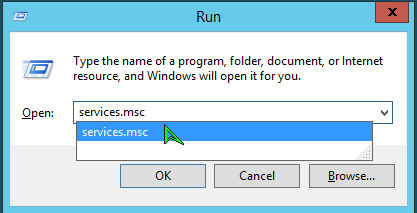 Open up your services panel, this is showing you how via Run command. After the service is stopped, go ahead and right click it again and go to Properties.